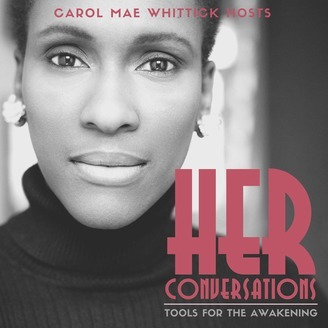 Carol Mae Whittick is a Musician, Writer, Speaker and Creator from London. 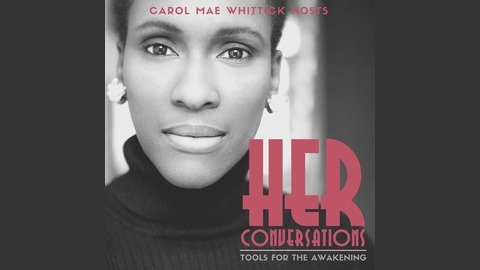 Her latest creative project is a podcast series HER Conversations -Tools for the Awakening Woman. HER is an acronym for Higher Energetic Resonance. This is the optimal state to embody in order to attract our highest desires. Who is the Awakening Woman? She is the woman seeking a greater possibility in her reality and looking for solutions. She knows being awakened is not a lofty ideal but a necessity. If she can transform herself she can change the world. HER conversations will introduce you to talented women who will speak to your: Spirituality Sensuality Soul They share their stories and explain how they are in service to the world. Let their words and these conversations embolden and inspire you. For more information go to carolmaewhittick.com.